Lens for resolving the standard video monitoring tasks. Can be used amid the permanent lightning or with lightning electronic correction matrixes. 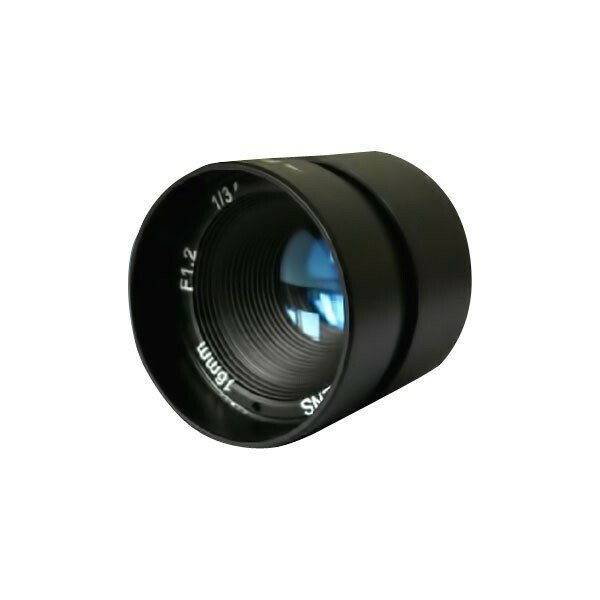 Large aperture of 1,1 which is standard for ASTROHN lenses allows to receive the image of good quality amid poor weather conditions. Can be used in the systems with IR video cameras.